Matrisk performs tunnel risk assessment in accordance with the guideline ASTRA 19004 and ASTRA 89005. 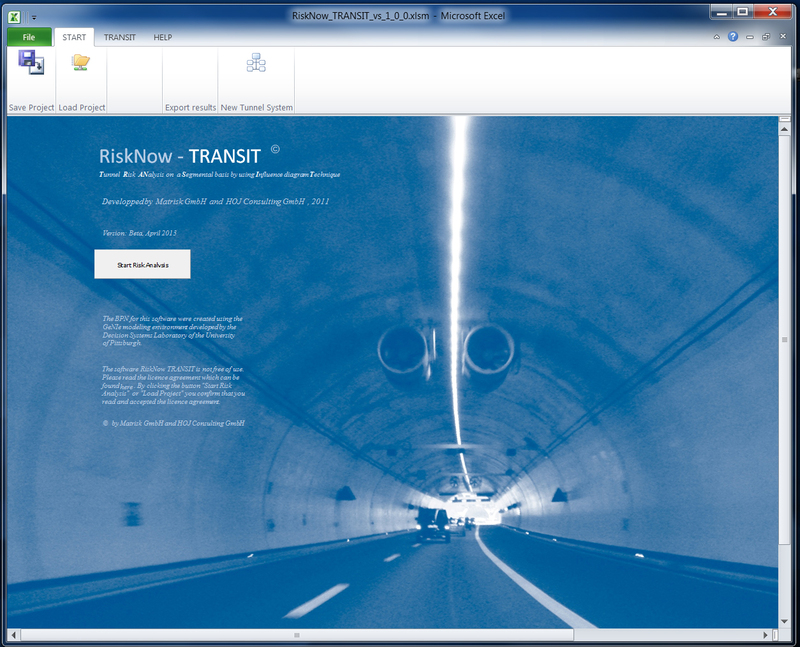 A self-developed proprietary software tool allows Matrisk a swift and cost efficient assessment of tunnel risks for a multitude of hazard scenarios in road tunnels, including traffic incidents, fires, dangerous goods incidents. Based on it, a plethora of safety measures can be evaluated and the optimal safety strategy identified by using the ALARP principle. 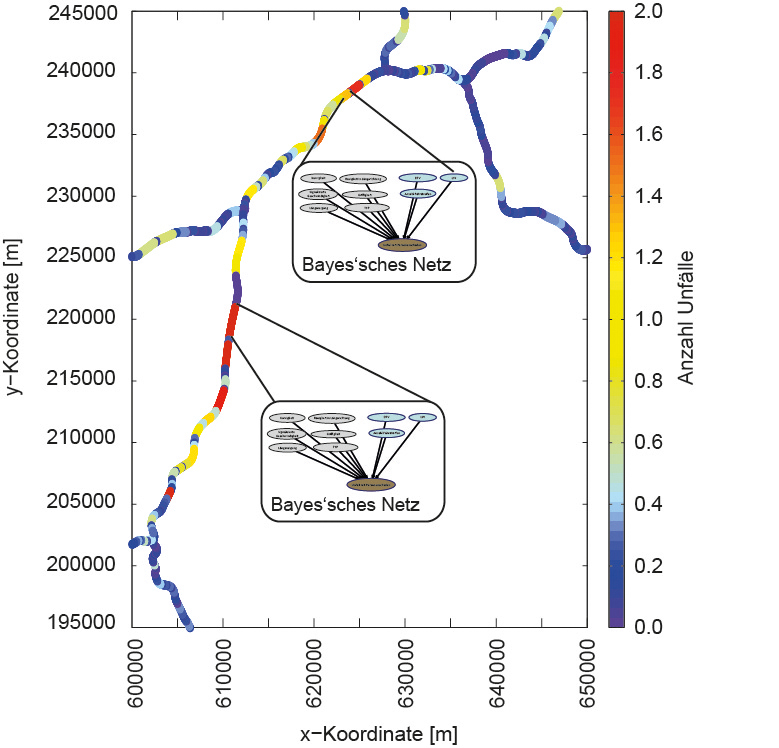 Matrisk is looking back on many successful application of the software tool, including the modelling examples documented in ASTRA 89007 and several highway tunnels throughout Switzerland and worldwide. While developed for Switzerland, the software tool can be used to assess tunnel risks anywhere in the world. As a developer of the methodology underlying the guideline, Matrisk is in a unique position to adapt the methodology to local circumstances and local problem settings. The project involves the development of a model for predicting the risk of accidents on the Swiss national road network (class 1 and 2). The model is based on Bayesian networks and can be used to predict the probability of occurrence and the number of accidents involving personal injury. The results are displayed in a geo-referenced manner. 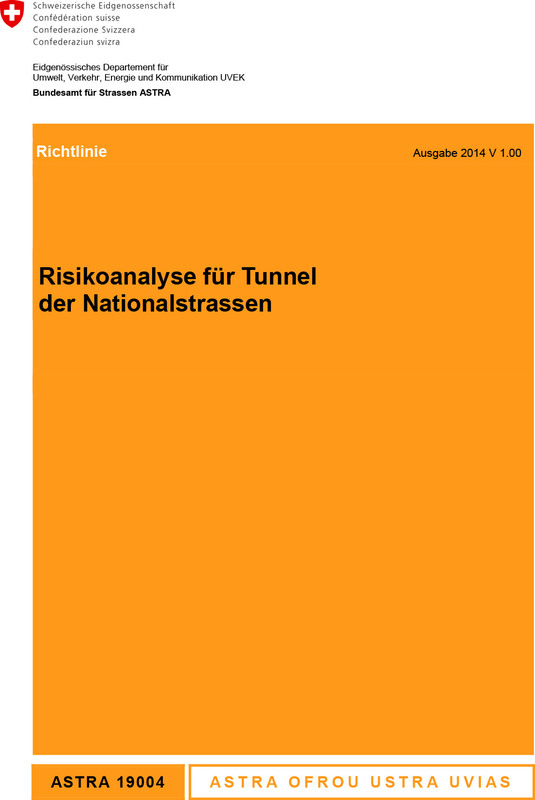 A policy was developed for the assessment of tunnel risks in the Swiss national road network and for the evaluation of measures to increase tunnel safety. Based on the ALARP principle acceptance criteria are established. 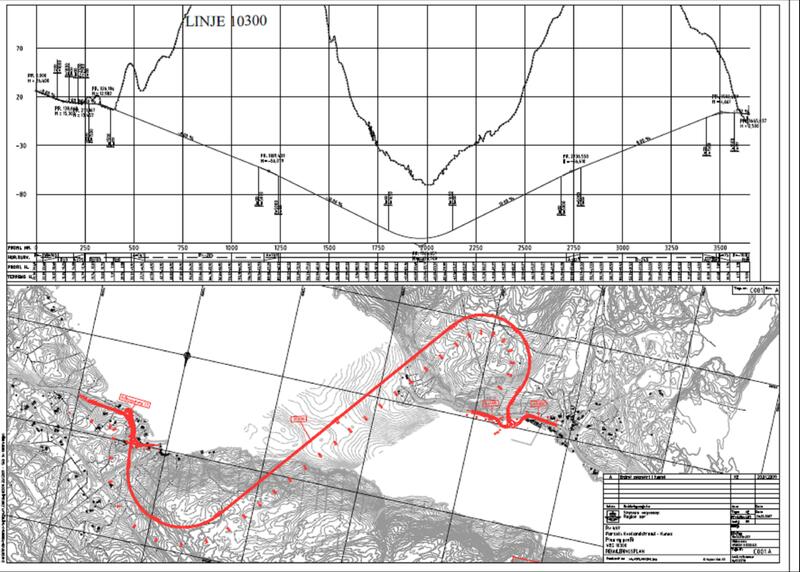 In the accompanying documentation, a comprehensive risk model is discussed, which takes into account dangerous goods accidents and major fires and the consequences of maps based on CFD simulations. 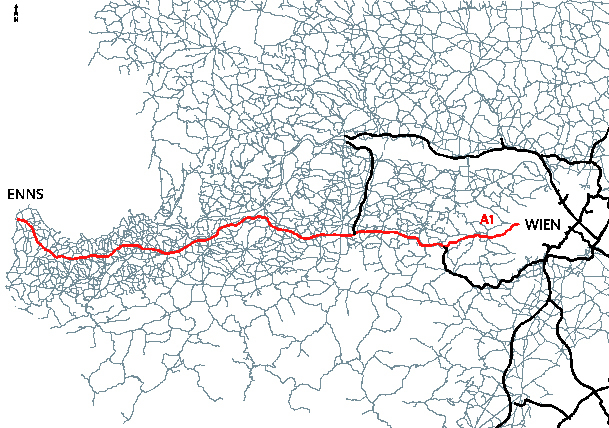 The KfV provided data that was used to develop a model for accident prediction on a defined highway route. This model is based on an innovative concept and considered to be a prototype offering strong potential for a more accurate prediction of accident occurrences also in other areas. The examination is of highly scientific value because an equivalent model providing similar predictive results is not yet available. During a framework contract with NPRA over 70 tunnels were analyzed with respect to safety aspects. Possible improvements for safety have been were analyzed and recommendations for actions were developed. 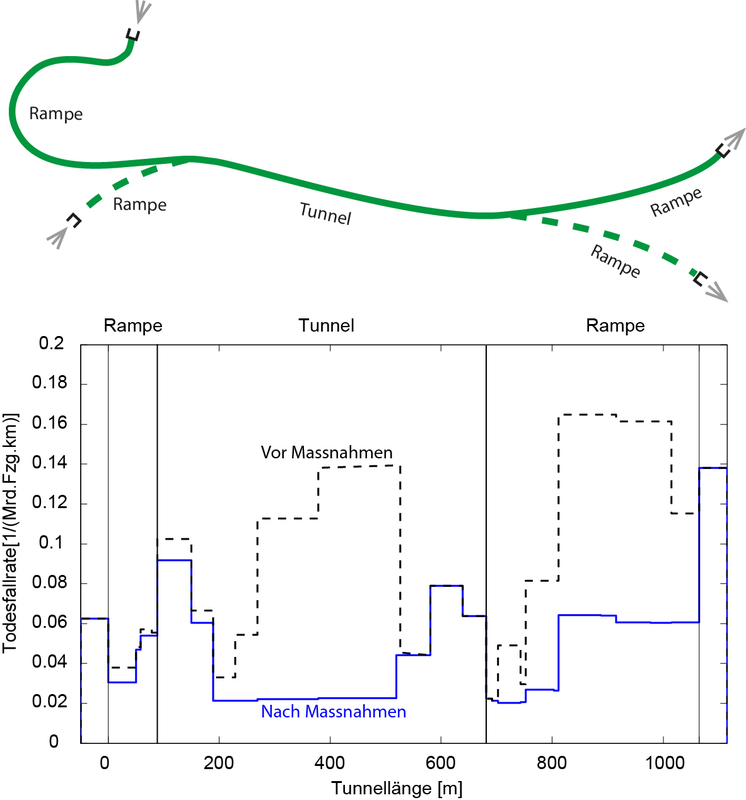 In this research project an innovative method for determining risks in road tunnels has been developed. Based on observable indicators such as DTV, the proportion of heavy traffic, the lines, etc., the risks to road users are calculated using Bayesian networks. The concept allows to consider complex relationships and to calculate local site-specific risks. In this project, a new generation of risk assessment in the road system was launched, which can be applied also to other types of roads. 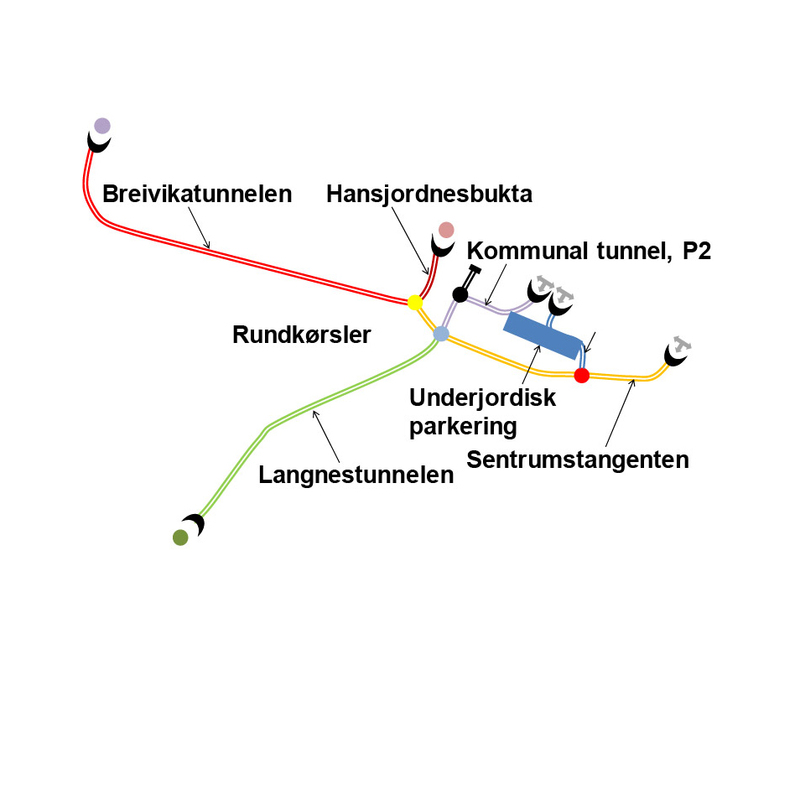 For the first time a newly developed risk analysis for tunnel systems based on Bayesian networks and homogeneous segments was applied for a tunnel system with 7 tunnels, roundabouts and car parks. The risk for road users could be determined quantitatively and consequently sufficient safety could be ensured for the road users by the project managers.